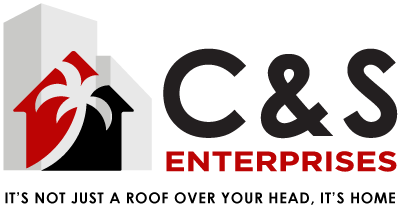 Apply - C & S ENTERPRISES • LA RENTAL APARTMENTS AVAILABLE NOW! Please bring application and application fee to the resident manager of building you are applying for. They will then submit it for processing. If you are out of town, and would like to apply, please call Kathy at 323-874-0551 to make alternate arrangements. Our goal is to give you a decision with-in 24 hours.